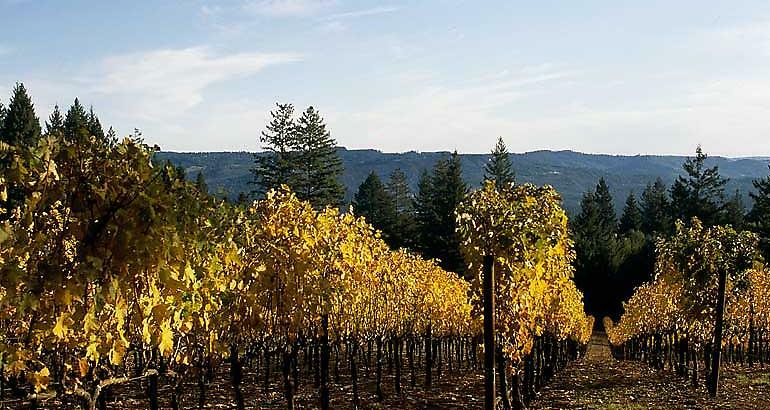 PLURIBUS expresses the character of an estate located at an elevation over 1,100 feet on the dramatic slopes of Spring Mountain. SOIL: Decomposed volcanic material. Surrounded by a conifer forest. North and East Exposure. The 2013 Pluribus is quite massive and imposing at this stage. Still, there is plenty of intrigue. Graphite, savory herbs, black cherries, smoke and melted road tar give the wine darker shades of expression that are matched by the wine's overall power and tannic heft. The 2013 is an especially tannic Pluribus, so readers will likely have to be quite patient. The 2012 Pluribus has softened considerably over the last year. White pepper, cranberry, chalk, blood orange and spices are some of the signatures. Precise and finely sculpted, the 2012 is all about finesse. There is plenty to like here. Displaying plenty of blueberry and black raspberry fruit, the soft, luscious 2011 Proprietary Red Blend Pluribus has more depth and concentration than it did from barrel. 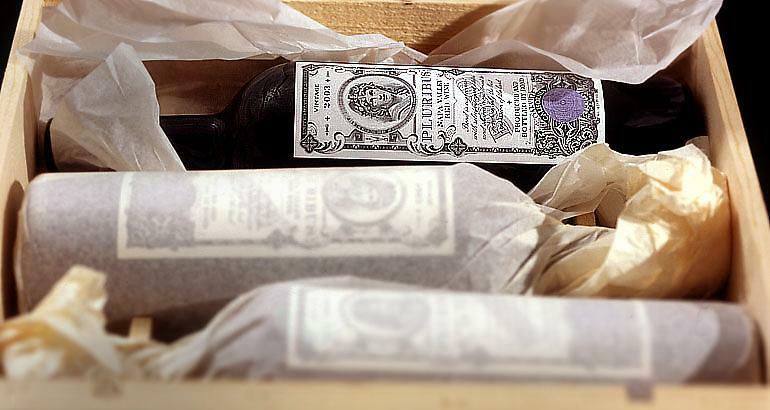 Full-bodied, opulent and complex, this beauty should drink nicely for 15-20 years. Graphite, smoke, savory herbs, tobacco and licorice all meld together in a huge, powerful, structured wine. Layers of fruit cover every inch of the palate in a dark, brooding wine endowed with serious intensity. Today, the 2010 is absolutely striking in its beauty. Always a big, tannic wine, the 2010 Pluribus is one of the most elegant and refined Cabernet Sauvignons I have ever tasted from this site. The intensely savory, mineral notes typical of the wine are there, but the 2010 also has a level of purity in its fruit that is striking. This is a stunning wine from BOND. The 2008 Pluribus is a gorgeous wine laced with black fruit, menthol, minerals, spices and licorice. It shows fabulous density and richness through to the finish. This is a very typical Spring Mountain Cabernet Sauvignon. Anticipated maturity: 2015-2025. 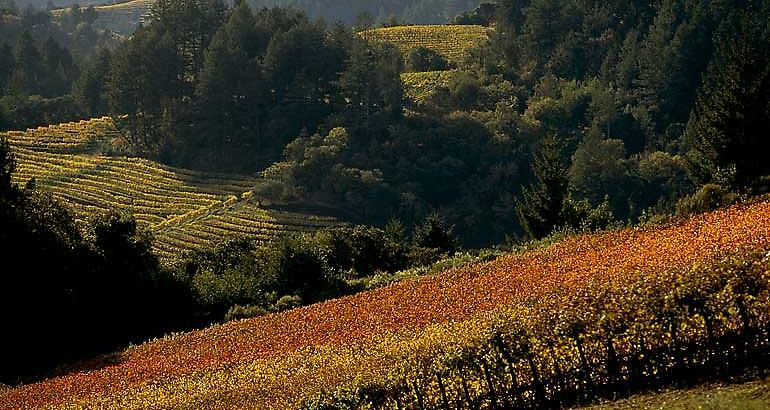 The 2007 Pluribus (the highest elevation vineyard of all these parcels) exhibits tell-tale Spring Mountain characteristics of acacia (or is it violets?) flowers interwoven with blueberry liqueur, black raspberries, cassis and crushed rocks. A wine of great intensity and full-bodied power yet with a freshness and delineation that are remarkable, this stunning wine should drink well for 25-30 years. Saturated bright ruby. Black fruits, mocha and a whiff of truffle on the rather clenched, slightly porty nose. Plush, sweet and large-scaled, but with almost surprising vinosity giving shape to the flavors of dark berries, coffee, mocha and iron. A huge wine with outstanding palate-staining persistence. The major tannins spread out to saturate every square millimeter of the palate. 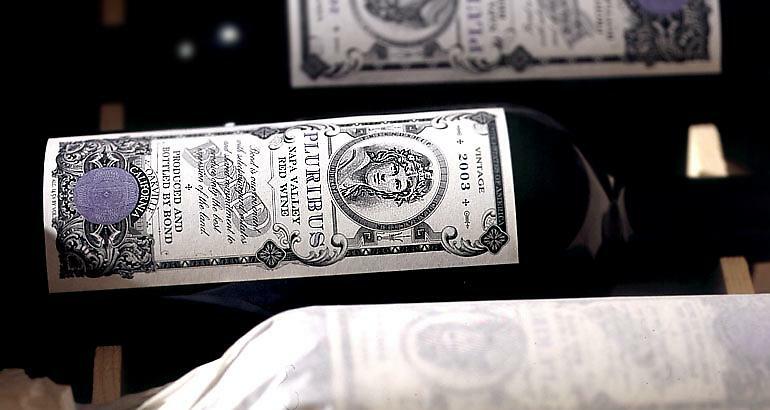 The impressive, dense purple-colored 2005 Pluribus offers up aromas of spring flowers, camphor, incense, crushed rocks, graphite, and blueberry as well as blackberry liqueur. 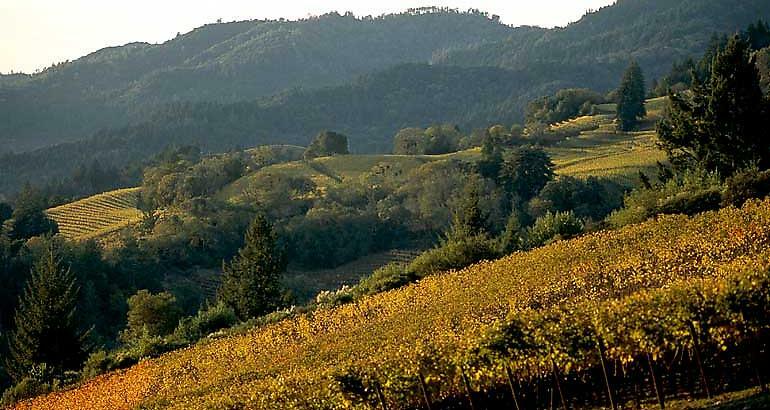 Stylistically, it is closest to the Melbury (even though that vineyard is on the other side of Napa Valley). This beauty should be at its peak between 2011–2030+. 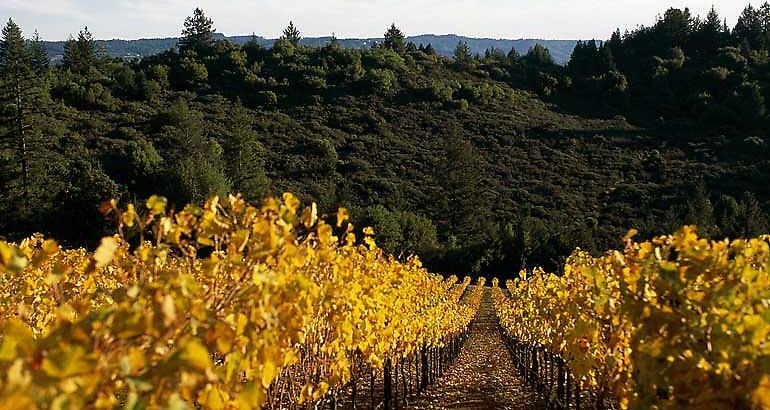 The newest wine, Pluribus, will give just about any vineyard on Spring Mountain a run for its money. The 2004 Pluribus has a dense purple color and an elegant, sweet nose of creme de cassis intermixed with some camphor, graphite, and a hint of blueberry (or is it very ripe raspberries?). Quite opulent, full-bodied, but with good underlying acidity, this wine is fresh and remarkably light on its feet for a wine of such enormous intensity and richness. These efforts are all brilliantly executed wines from obviously fabulous sites. The 2003 Pluribus (the debut vintage of this cuvee) performed spectacularly. Created from some of the estate’s youngest vines planted in decomposed white tufa volcanic soils at an elevation of 1,100 to 1,300 feet on Spring Mountain, it offers a stunning blue/purple color, copious quantities of blueberries, black raspberries and violet-infused fruit intermixed with hints of foresty flora. Rich, full-bodied and pure, this beautiful 2003 is several years away from full maturity, but it should keep for two more decades.